Au Pair - babysitting for the modern family! Nowadays parents have to face challenges that did not exist in the past. We used to live in shared houses together with grandparents, who looked after their grandchildren in a natural way. Now, we often live separately and because of work we live very far from the nearest family, which means that we have less help with childcare. 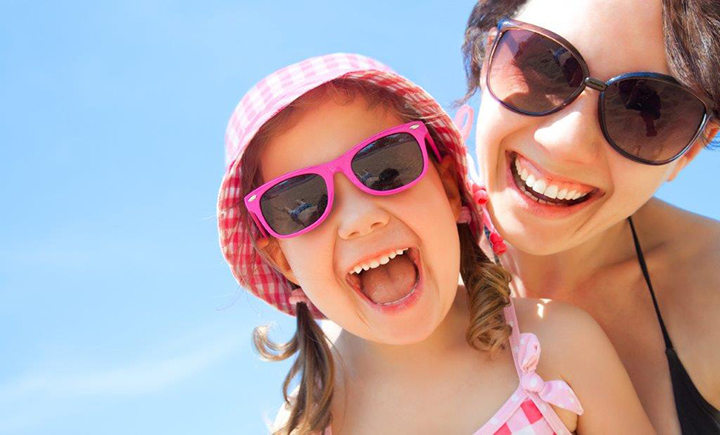 We are convinced that inviting an Au Pair will make your everyday duties easier. The Au Pair will be living and dining together with you, becoming part of the family. 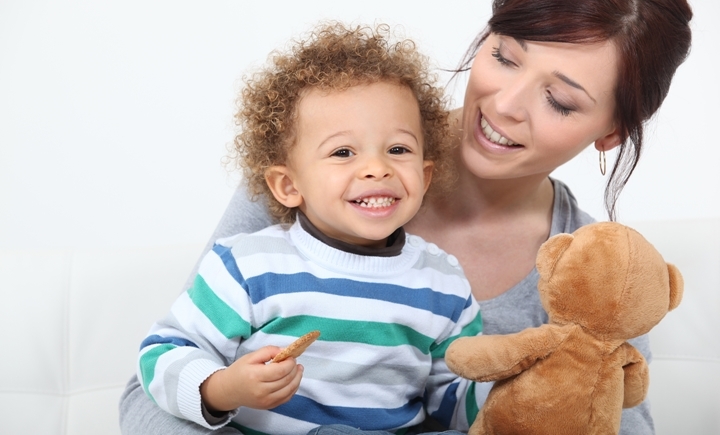 In exchange for pocket money, you will get a reliable and flexible support in daily childcare. An Au Pair is a young person from abroad who lives with the host family and cares for their children (like a nanny, but better)! Au Pair works 25-45 hours per week (depends on the country where the family lives) in exchange for the opportunity to live with a host family in the chosen country. Living with you, the Au Pair will learn more and more every day about the culture and language of your country. How to invite an Au Pair? 1. Send us a message and wait for contact from a Gawo Au Pair consultant. 2. Fill out the questionnaire, sign a contract and pay recruitment fees. 3. Choose an appropriate Au Pair. 4. Welcome the Au Pair and enjoy better comfort every day. Don't hesitate, send your application!